MGX Minerals Inc. (OTCQB: MGXMF) (CSE: XMG) is pleased to announce it has entered into an Option Agreement (the “Agreement”) with A.I.S. 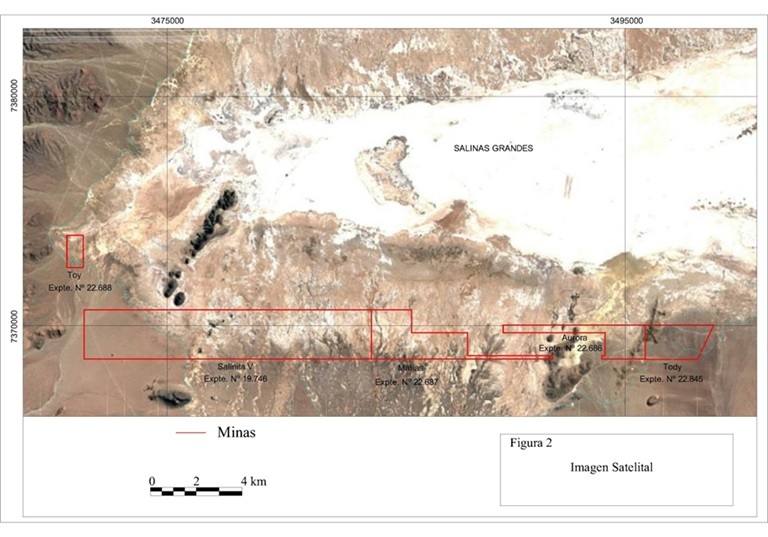 Resources (TSX.V: AIS) to acquire an 80% interest in the Salinitas lithium brine mining tenements (“Salinitas” or the “Project”) located in the lithium triangle of Argentina, Salar de Salinas Grandes, Province of Salta. 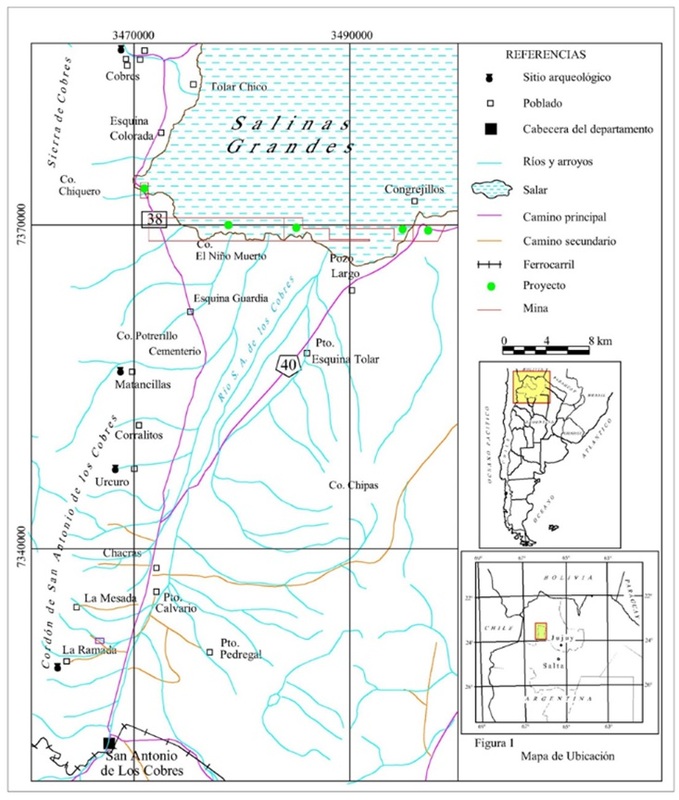 The 4,308-hectare contiguous land package resides in the Puna region of northwest Argentina near the border of Chile, an area renowned for its lithium and potassium rich brine resources. To secure the Option Agreement, MGX has agreed to pay US$250,000 on or before July 31,2018. The Company can acquire an undivided 80% in the Project at any time during the Agreement by making payments totaling US$3.2 million. MGX has also agreed to incur total expenditures of at least US$1.2 million prior to May 31, 2020.